If you love old style animation from Walt Disney or Fleischer you will love this game. 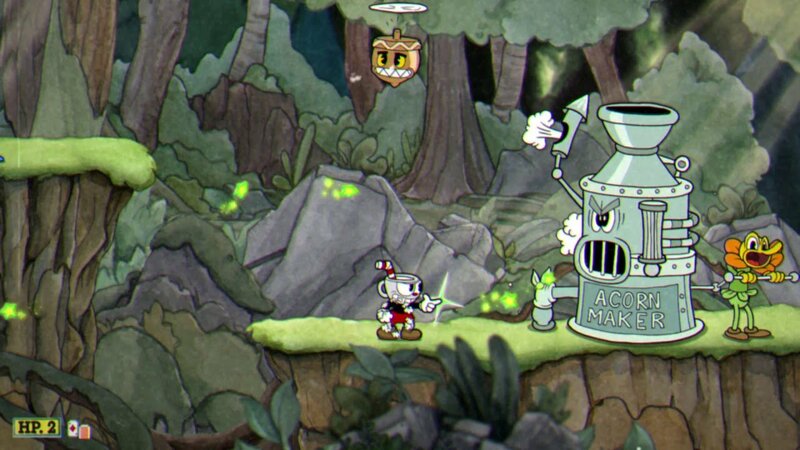 To settle your debt with the devil you will have to fight your way through different levels and fight powerful opponents as a character named Cuphead. Play Cuphead online now! What is Cuphead online game? Cuphead is an indie video game that will blow you away. If you like “run and gun” type of gameplay we have no doubt you will enjoy this game! Looking for an old school feel? Look no further! This cartoon-like animation will bring you to the time of your childhood. The graphic is inspired by the surrealistic feel of cartoons from the 1930s. But the gameplay is definitely not for little kids! How to play Cuphead online game? In this game, you can play alone or in two-player mode. The main character is Cuphead but you can play with a friend. If you decide to play as a team of two one of you will be playing as Mugman. You will have to fight through different levels. At the end of each level, there is a boss to fight. Sounds familiar? I bet it does! 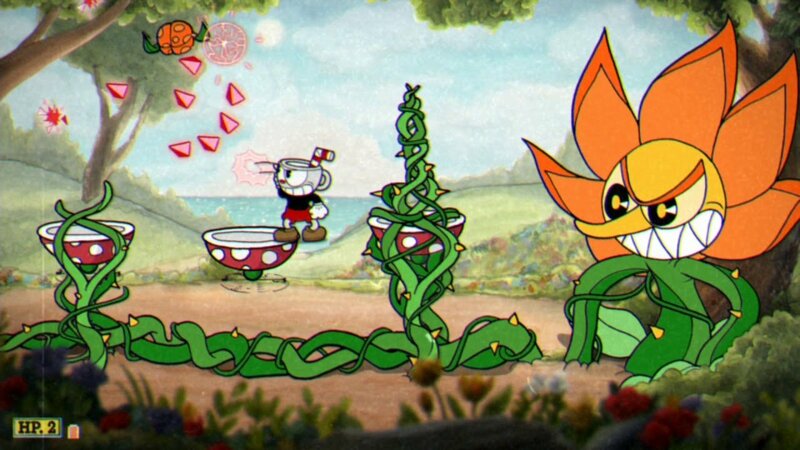 The classic gameplay with the new twist - this is the biggest charm of Cuphead. Your main task in a game will be to repay your debt to the devil. To do so you will travel through different levels, fight opponents and try not to get killed! The game is mostly based on run and gun scenario but you will also find role-playing elements and branching level sequence. Cuphead has an infinite number of lives. When you are killed in a game you will maintain all your equipment. During the game, you can collect coins that you will later exchange for various items in the shop. Don't forget to look for objects that are marked in pink. You can use special parry attack to get various effects f.ex. more powerful attacks! 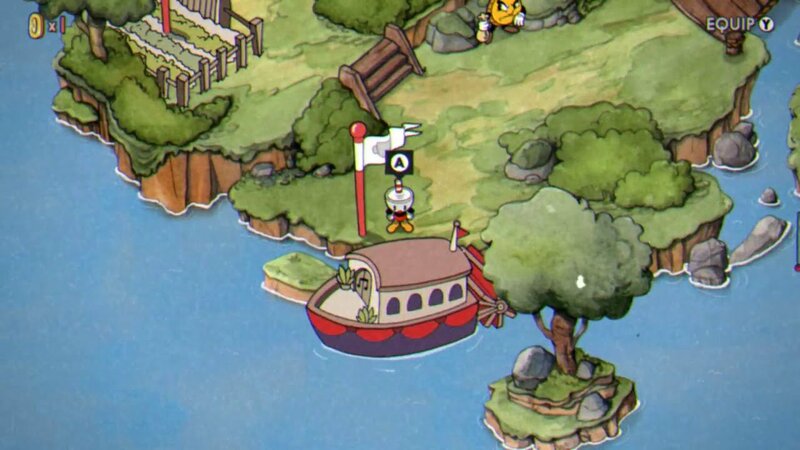 Is there a story in Cuphead online game? You may think that it is a stupid and easy run and shoot kind of game. That is not the case! Cuphead has an awesome story behind the gameplay! You will be playing as Cuphead. He is a fun loving kid that is raised by Elder Kettle. 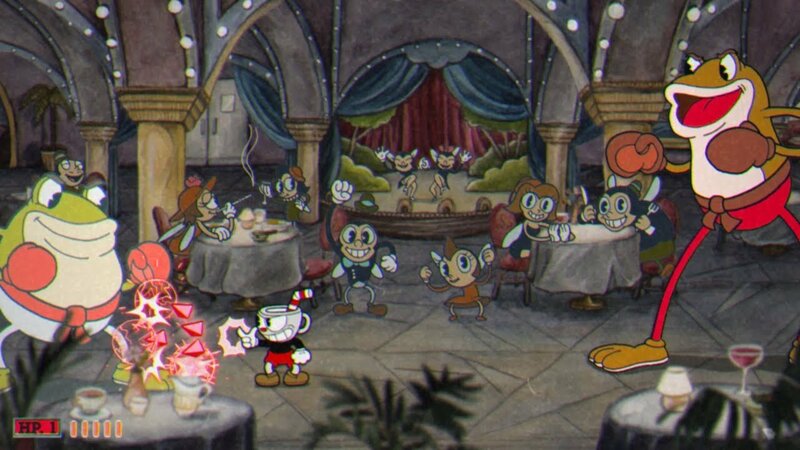 Against the warnings of his guardian, Cuphead decided to enter the Devils Casino and play craps. Sounds like a bad idea? There is always a trap when Devil is involved. When Cuphead went on a winning streak the Devil offered to raise the stakes. Would you take the bet from the Devil? Cuphead decided to try and agreed to the bet. If he wins the next round he would get all the money in the casino. If he loses he will have to give his soul to the Devil. Guess, what the result was? Of course, Cuphead lost! The Devil then made another deal. If Cuphead manages to collect the “soul contracts” from other debtors by the midnight of the next day he will keep his life. Armed with the special ability to blast the fire from his fingers and Cuphead starts his mission to find all the debtors of the Devil. You will have to help him finish the task. De! Are you up for it? What is Cuphead available on? Cuphead is available for Xbox One, Windows 10, Steam, and GOG. But you don't have to worry about having a special console or a PC. Just use Vortex and play this and many other games online in a cloud. This is a perfect game to play on a bus or a train because of the easy gameplay style. While traveling try playing it on your mobile! Unfortunately, PS4 will never have Cuphead available. But don’t worry. Using Vortex you can play on your smart TV with a gamepad - the experience will be the same! Cuphead is not considered as a platformer. You may say it is his own type of game. Can you play Cuphead online? Yes, you can! Just use Vortex and play Cuphead full game online on every device! Is there a Cuphead browser game? Cuphead is not a browser game but you can definitely play it in a browser using Vortex! To play Cuphead you need to own it on your linked Steam account.